Hey there! Contrary to what my blog posting frequency might have indicated, I have not fallen off the face of the planet. I've just been putting in a lot of hours training, traveling, traveling to train, etc in the past month or so and this here website has gotten the back-burner treatment. But in the last few weeks some super awesome things have happened so I want to share! cloudy sunrise at the Arch towards the end of the Vampire. My only regret was that John's Donuts was closed. First of all, I found a new favorite workout, and it's mostly thanks to the jerks at Team Seagal. 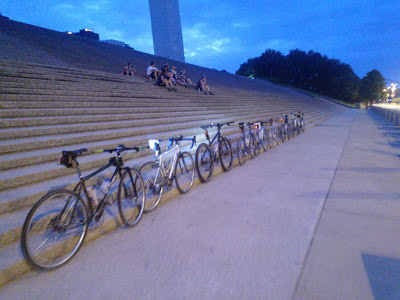 It's the Saturday night session, made popular by the Vampire Century and MFXC. Call me a glutton for punishment, but I love the rhythm of a Saturday morning workout, then chilling all afternoon, then training/non-racing on Saturday night, a sleep-in Sunday morning, and then a final Sunday afternoon workout. It's like taking your standard ho-hum weekend and turning it into a 3-day party. Try it sometime. You will not be disappointed. Your weekend, now with 150% moar awesome. GTMV. Dirt Crits on the FS. Second of all, there have been some Dirt Crits. 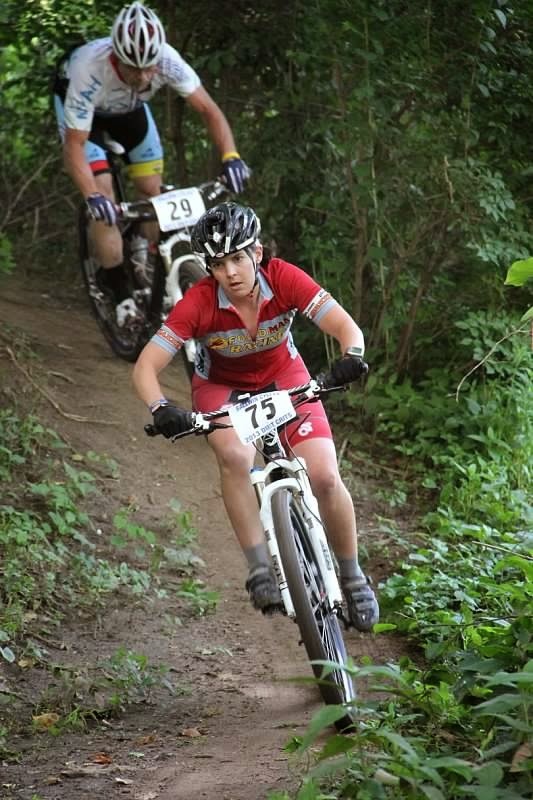 Starting in June and running every Thursday night for the past 8 weeks, St. Louis' finest [mountain bikers] have been crushing a 1.25-ish mile singletrack loop in Valley Park at top speed. I've been racing in the B race and it started out great with me on a borrowed (thanks Carrie!) full-suspension bike and 2 wins in a row. But then the fast girls started showing up, and the trail got super dry/slide-y, and my lap times went in the toilet. I had a couple crashes where both me and the bike turned up fine, but my confidence was shaken so I switched back to the hard-tail SegSlayer and spent a couple weeks just riding smooth and clean. That did not mean fast, but I didn't care, I was more interested in re-upping my mojo. That, along with rocking the kid's race with my BFF every week, put me back into a superior state of mind and I'm ready to close out this final week (tonight!) with a great race. Just because of my regular attendance, I'm in 1st place for the Women's series. This doesn't mean I'm the fastest chick out there, far from it, but I've just made the drive out to VP every week for the past 8 weeks, and I guess that counts for something! 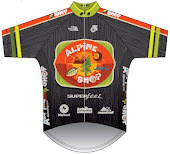 Third of all, we at Alpine Shop adventure racing have set our rosters for the National Championship races happening in October. Adventure racing happens to have TWO Nationals, put on by TWO different organizations, and we are racing both of them. The hows and whys of double championship races is a whole other post/rant, but basically we're expected to churn out two top performances on back-to-back weekends. David, Jeff, and I will be taking on USARA Nationals 30hr on October 4-5 in Nashville, IN, and then Doug will join the 3 of us for Checkpoint Tracker Nationals 30hr on October 11-12 in Knoxville, TN. The competition is going to be fierce in both races and I'm super excited to see where we land. First race in a Pfoodman kit - 2011 ICCP 3hr. And, finally (kudos if you're still reading!! ), I'm switching mountain bike teams after tonight's Dirt Crit. The people of Pfoodman Racing have been incredibly good to me over the last 3 (!) years, basically taking my triathlete bike-handling skills (i.e. NONE) and molding me into something actually resembling a mountain biker. I've followed their lines, drank their beer, and clogged their inboxes with pointless emails, and they still continued to cheer me on. Our bike shop sponsor, Ballwin Cycles, set me up with the most unbelievable machine in the SegSlayer. Matt and James were my instant pit crew at the 2012 Burnin where I switched at the last minute to 12hr solo. Last year Mike borrowed me his super-bling Niner Air9 to train and race on for BT Epic. I've learned the ropes of the mountain biking scene by hanging out with the Pfoodpeople, and I am so so grateful for their guidance, support, and heckling over the years. So where does that put me? I got an invitation to join Team Noah Foundation, and I accepted. My interests in mountain biking have been gravitating towards the endurance side of things for a while now, and I don't just mean the 3hr marathon class offered at most local races. 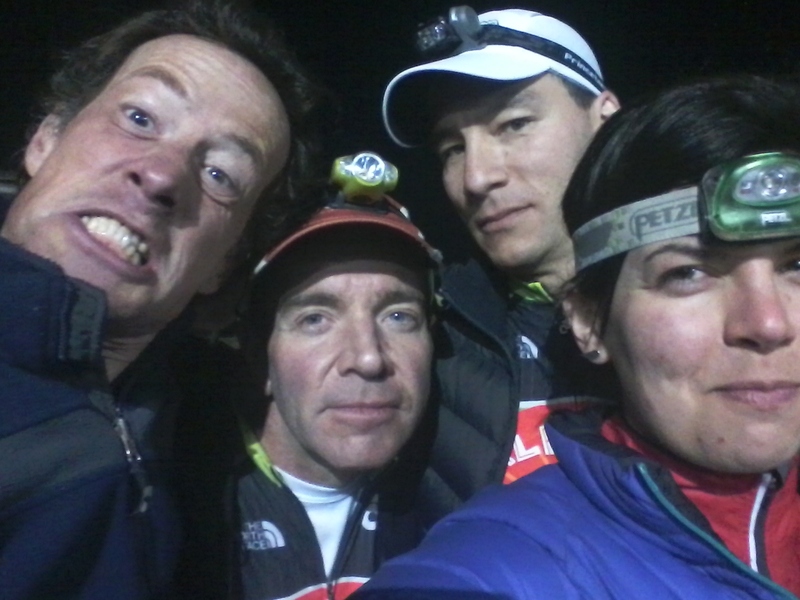 I mean the 12hr solo class at Burnin, the 56-mile BT Epic, and the 100-mile NUE series. The Team Noah riders are specialists in these distances, and I know I am going to learn so much from them. 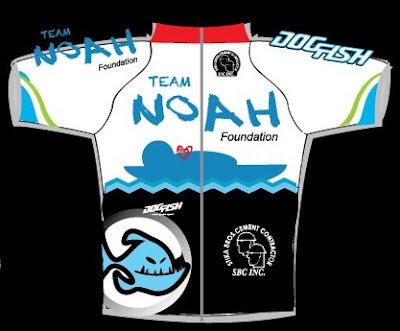 But besides the biking, Team Noah Foundation represents a very important cause: the support of infants and children with congenital heart defects, and their families. Noah and his family battled this condition for 10 weeks in 2011 and did not survive. I'll be racing my first NUE series race (hence the title of this post!) at Fool's Gold 100 with the Team Noah peeps and I'm super stoked! Super exciting news!! The endurance stuff calls to me way more than the shorter (scary fast) stuff. Too cool!! Yeah, love going the long distance too. Love the punishment. I'm thinking about 24hrs of Dino this year. There is probably something wrong with people like us. Gear question: Looks like you're riding small block 8's in that picture. True? Like them? 26x2.1? Looks like a skinny tire, but could be the angle. In the Dirt Crits picture? That was Carrie's bike so I'm not really sure what she had on there, they were not SB8s though. They knobs were larger and set farther apart. 29x2.1 probably. On my Air9 right now I have a Specialized Fast Trak Control on front and a Kenda SB8 in rear, both tubeless. That set-up works pretty good for most ARs with singletrack. I will be switching to some skinnies for T-Rolls. Very exciting news about you joining team Noah. Ill see you at fools gold! Welcome to Team Noah Foundation!!! Always great to see new people on board!! You are a HUGE JERK!